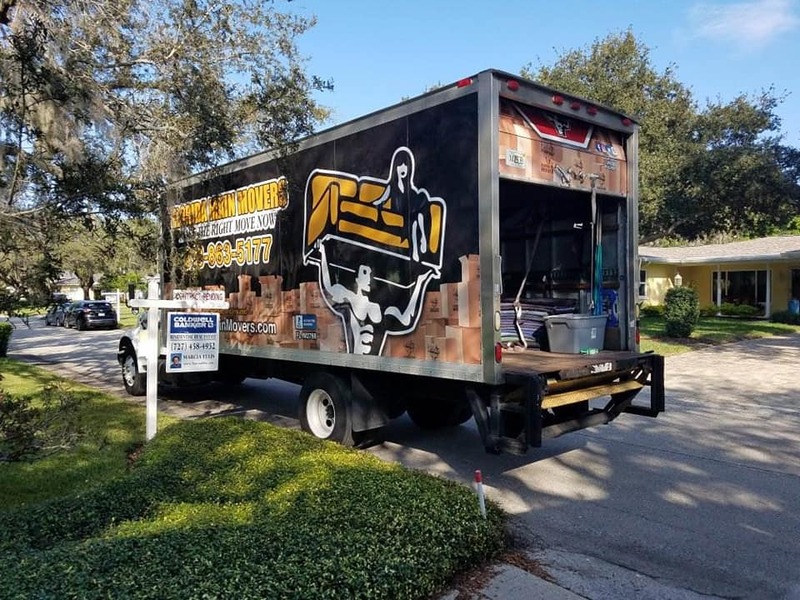 Moving Companies Port Richey - Family Owned Movers That Care! Looking to Hire A Port Richey Moving Company? Look no further and contact Florida Main Movers today. Port Richey has long been known as a luxury suburban paradise on the western coast of Florida. As part of Pasco County, you can expect beautiful waterfront homes and lake-front communities. Whether you are looking to move a one-bedroom home or a five-bedroom lake-front villa, we are here to make the process as seamless as possible. Port Richey is a beautiful spot and whether you are calling “home” for the first time or the third time, we want to make your move as simple as possible so you can begin enjoying your new home right away. 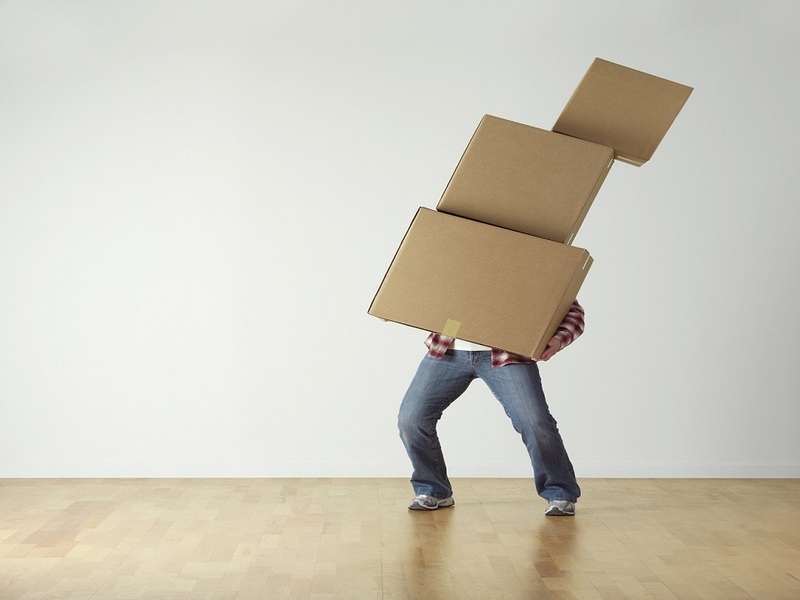 With Florida Main Movers you can expect qualified movers to move all of your items carefully and strategically. Our goal is to make you feel at ease during the process. Therefore, every piece in your home is wrapped, taken care of, and packed carefully. Alongside this, we offer overnight storage services alongside same-day deliver. 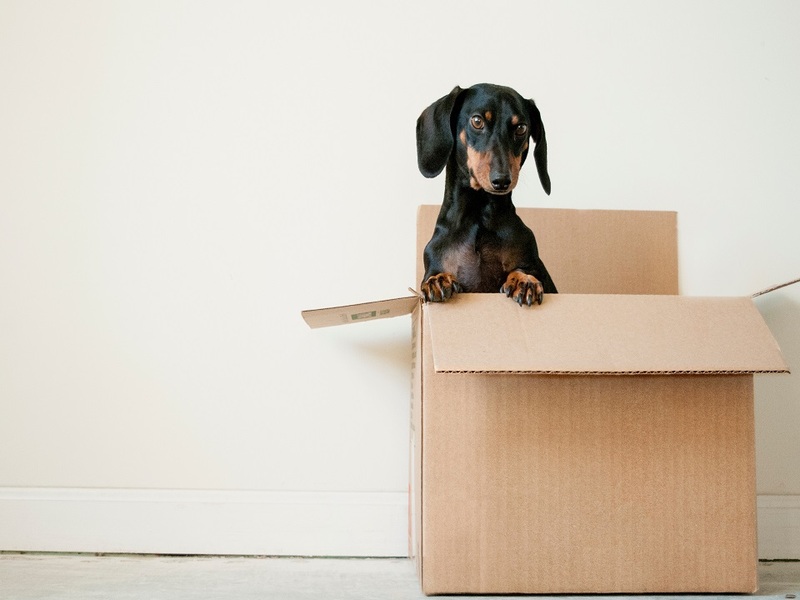 Whether you are seeking a small moving truck or a large for all of your items and valuables, we are here to help you move. Get to know Florida Main Movers today and contact the #1 moving company in Port Richey. We care about your valuables as much as you do! Contact the #1 Port Richey Moving Company! Move With A Trusted Family-Based Moving Company!